Lawrence A. Albert 85 years old of Waterford, WI. Returned home on September 22, 2018. Lawrence was an owner of LK construction a general contractor in the Eagle River, WI area. He then moved to the Milwaukee area working for the Marcus Corporation building restaurants and hotels around the Midwest. He finished his career as a field super intendent for LaMacchia Group building banks and credit unions. 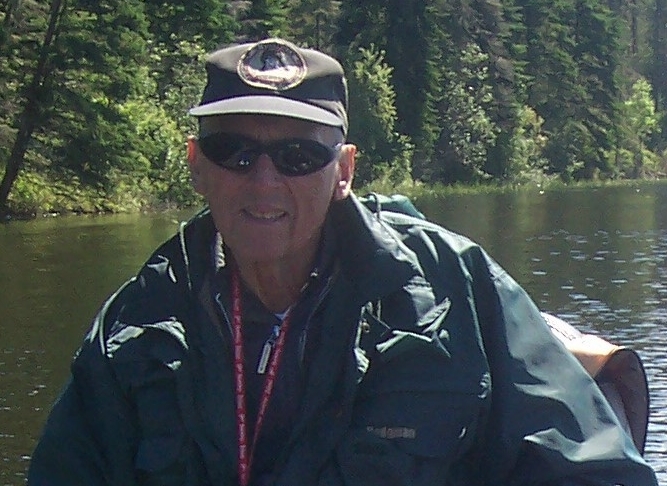 Lawrence was a private pilot and owned his own plane, he enjoyed fishing, hunting, spending time with and spoiling his grandchildren. He is survived by his sons and daughter in laws; Mark (Robin) Albert and David (Carrie) Albert. Grandchildren; Samantha, Sydnie, Kristine, Laura, Scott, and Julia. Great grandchildren; Roman and Oliva. Lawrence was preceded in death by his son Scott Albert and his parents. A celebration of Lawrence's life will take place on Friday September 28th, 2018 at Christ Lutheran (S89 W22970 Maple Ave. Big Bend, WI 53103). Visitation will be from 5:30 to 6:20pm followed by a 6:30pm memorial service.